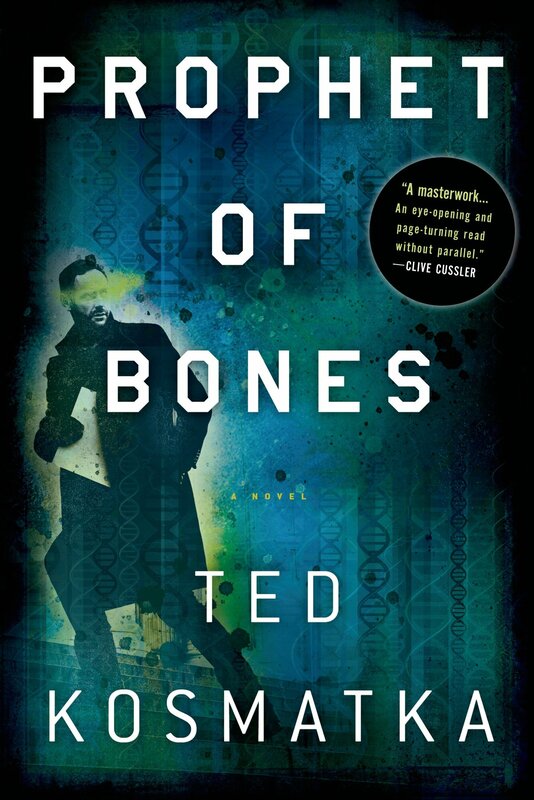 Ted’s work has been reprinted in nine Year’s Best anthologies, translated into a dozen languages, and performed on stage in Indiana and New York. He’s been nominated for both the Nebula Award and Theodore Sturgeon Memorial Award, and is co-winner of the 2010 Asimov’s Readers’ Choice Award. 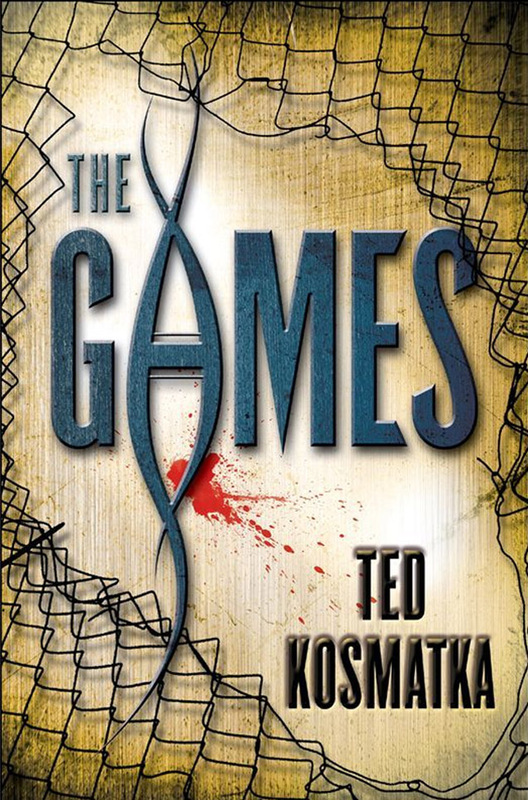 His novel The Games was nominated for a Locus Award for Best First Novel. 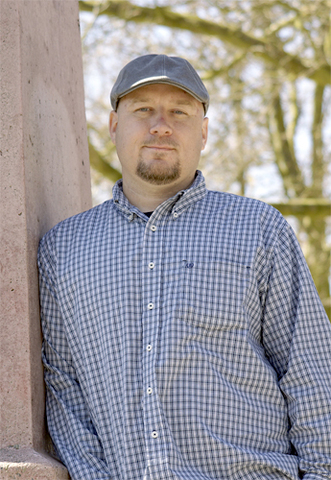 He grew up in Chesterton, Indiana and now works as a video game writer in the Pacific Northwest. I studied biology and chemistry at Indiana University but dropped out after my father died. Over the next several years, I moved from job to job, holding down a strange mix of occupations. Among other things, I’ve been a zookeeper, a chem tech and a truckstop dishwasher. Eventually, like my father and grandfather, I found steady work in the Indiana steel mills. I started as a laborer in the blast furnace department of LTV Steel but later bid into the chem lab, working the midnight shift while continuing to chip away at a degree. After graduating, I worked in various quality control laboratories for a while and eventually landed in a research lab where I worked with electron microscopes. While all that was going on, I was also writing, and getting rejected, a lot. I collected a whole drawer full of rejections before making my first professional short story sale to Asimov’s Magazine in 2005. Since then I’ve continued writing and have been lucky enough to continue selling my work. I’ve been honored to see my stories reprinted in books and magazines around the world. In 2009, I was offered a writing position in the video game industry, so I took the leap, left my job in the research lab, and moved across country. 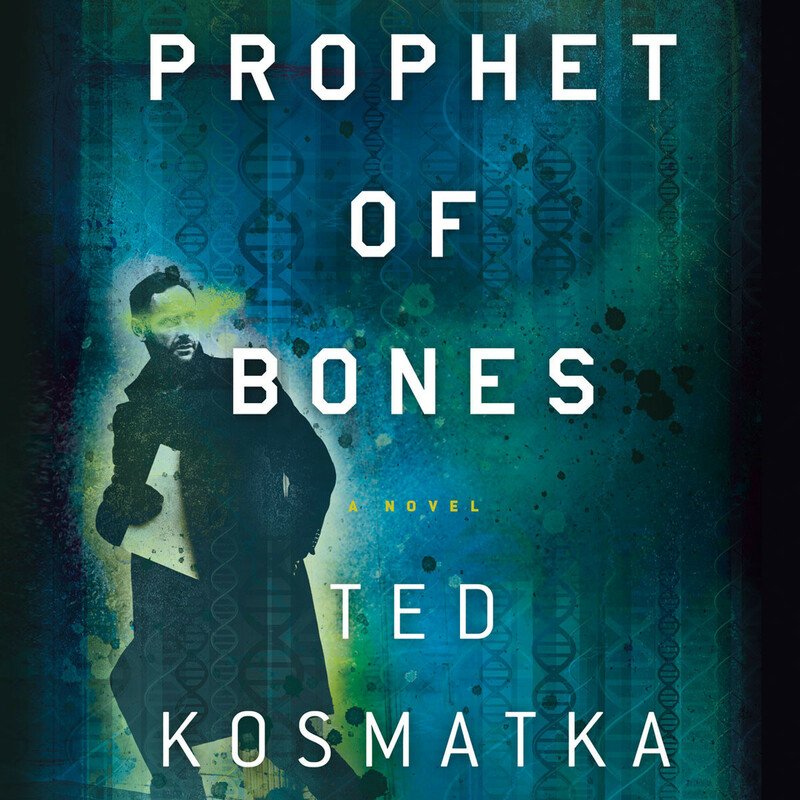 This stunning first novel from Ted Kosmatka is a tale of science cut loose from ethics. The Games envisions a harrowing world where genetics has become a sport. A scientist uncovers a secret we were never meant to know—a discovery that ignites a struggle between physics and theology, free will and fate, and unleashes antagonistic forces not known to exist. A high-concept thriller set in an alternate world where radiometric dating proved the earth is only five thousand years old, yet the fossil record is the same as our own. 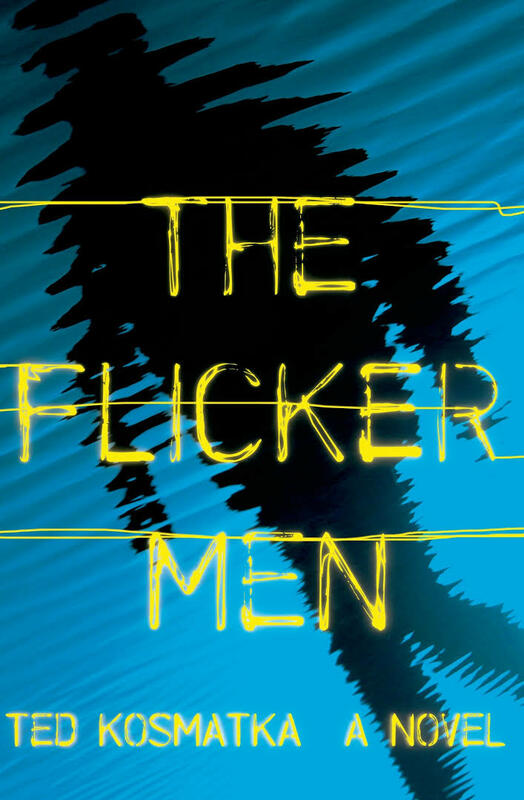 The key to unlocking a terrifying secret lies in the hands of one man. A thrilling/suspenseful alternate reality sci-fi story by the “next” Michael Crichton, with many parts that kept me on the edge of my seat.